my name is harshal I am a technical student who likes to make food and do some experiment with food and my website and present to you. I hope I will make some good dish in this blog. I am sure you are among those who always enjoyed homemade food and that you will find in this website and along with written post you can join us in other social media platform . 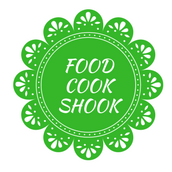 just search for foodcookshook and join the team.